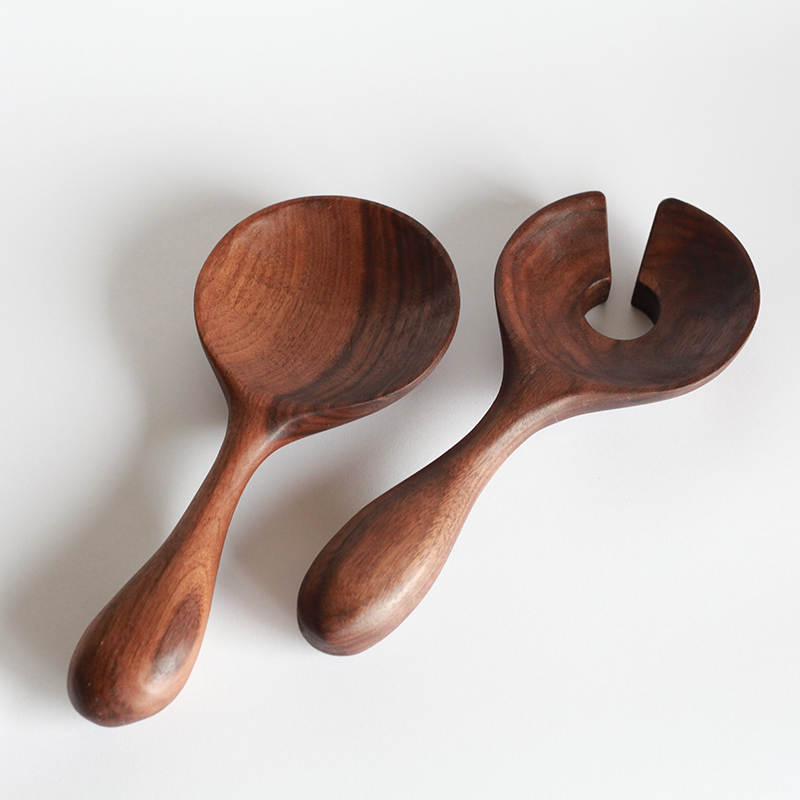 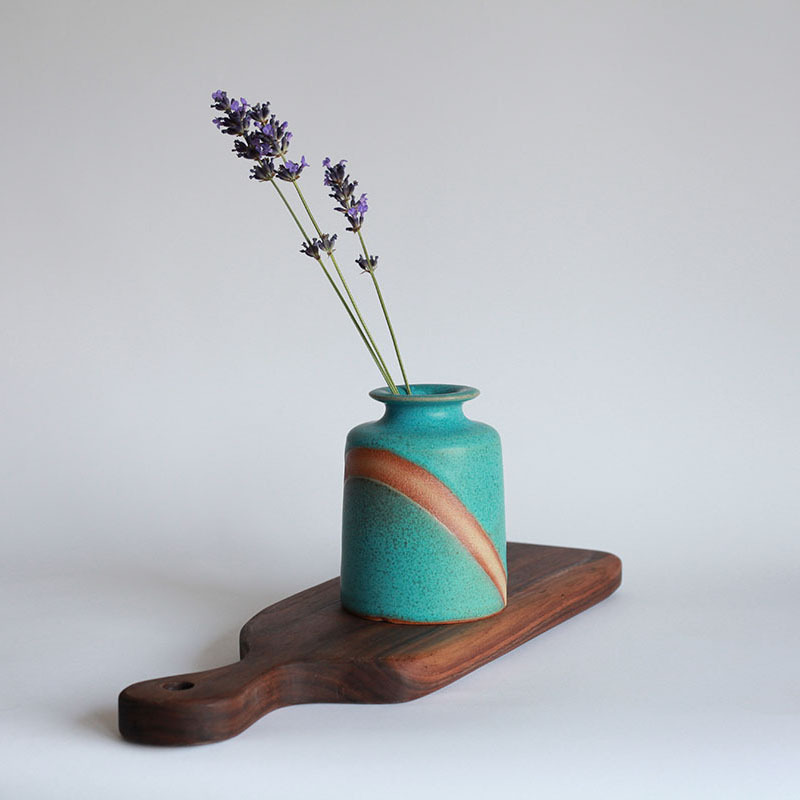 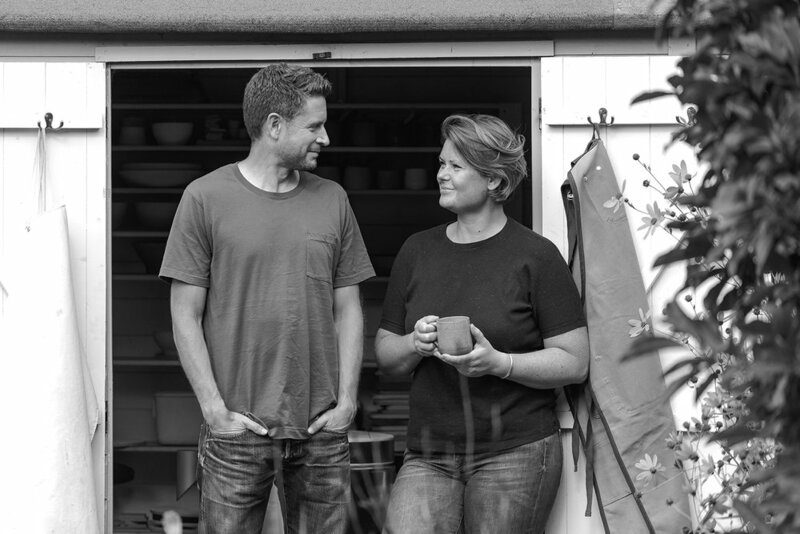 Adamina and Adrian are the founders of 2 Hungry Bakers, a food inspired ceramics and woodcraft design studio. 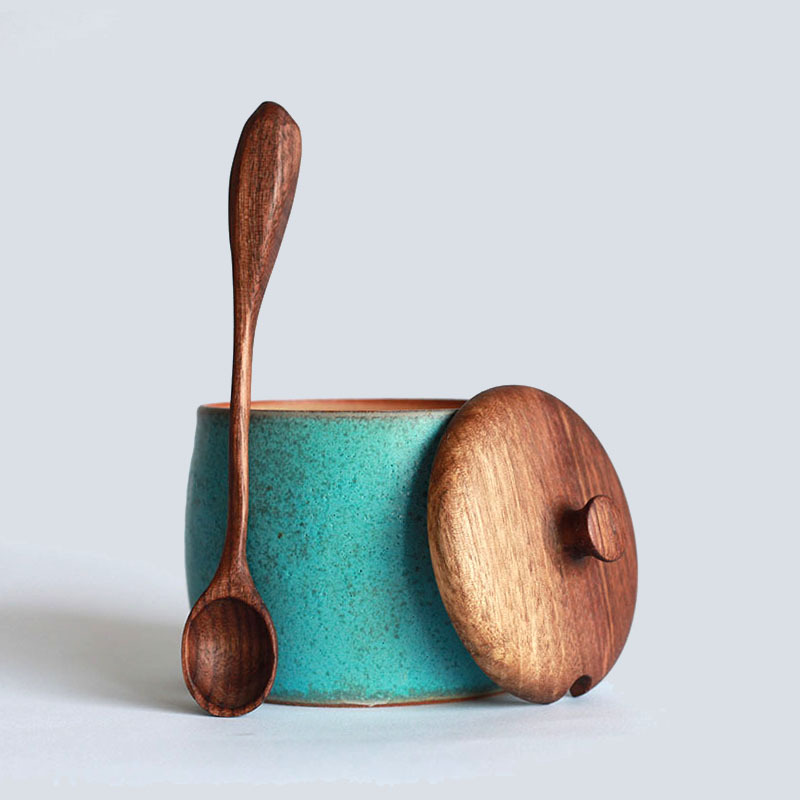 They use a mixture of traditional and modern techniques to create a range of everyday tableware. 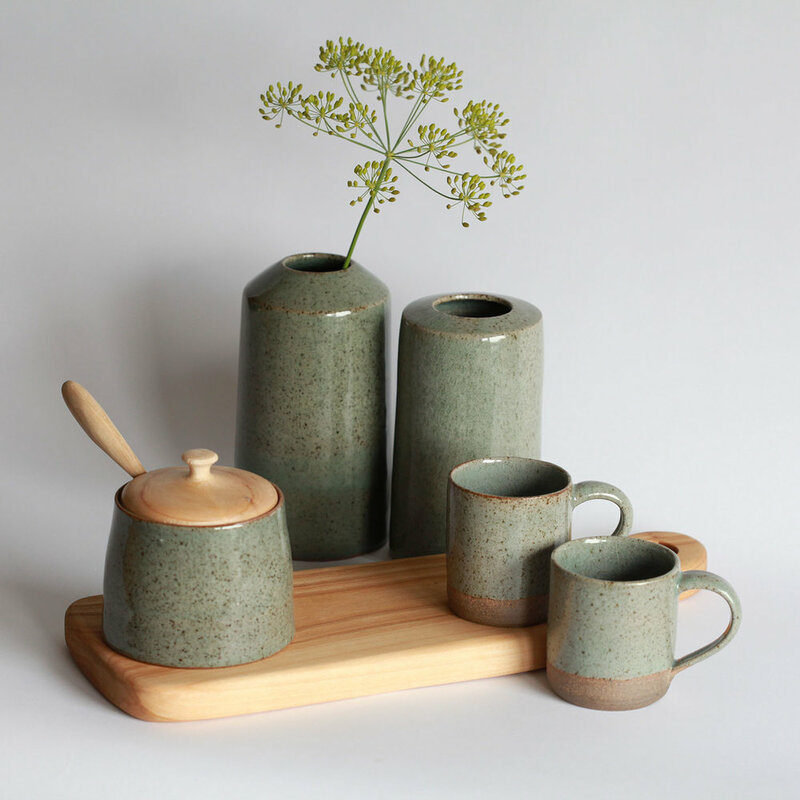 All work is produced by hand in their micro-workshop in North London where they aim to create objects that are both beautiful and functional.